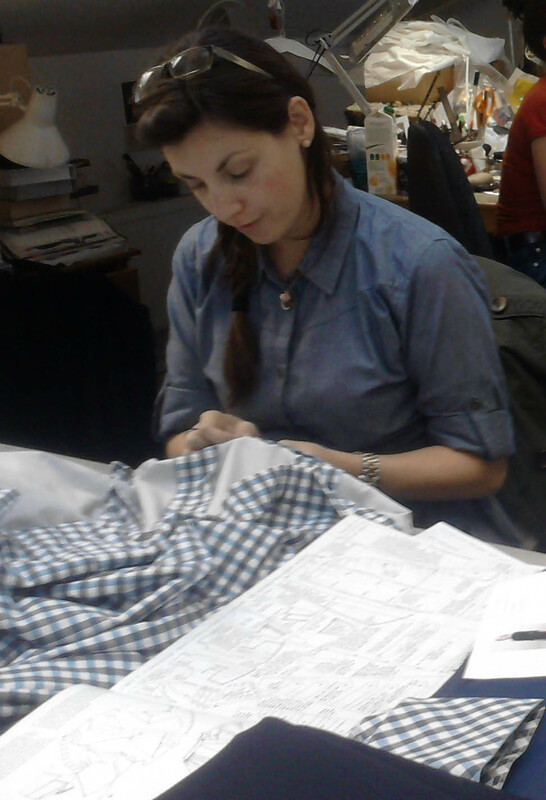 On our last connoisseurs visit to the costume house Cosporp in London Caroline Lloyd was spotted working in their workroom. 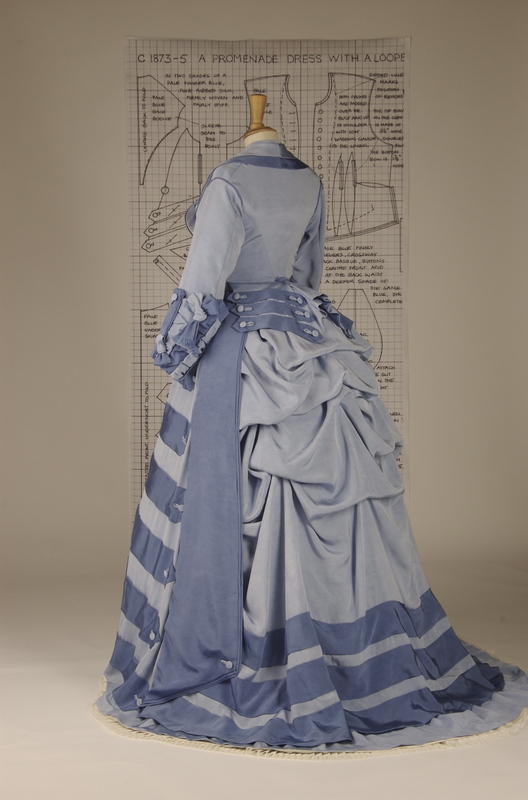 Caroline Lloyd was the successful winner of our Patterns of Fashion Award 2007 with this beautiful replica from the Janet Arnold Patterns for Fashion books. Originally studying in Arts Institute at Bournemouth it is great to see her career develop so successfully. Our Patterns of Fashion Award are currently taking applications for 2014. 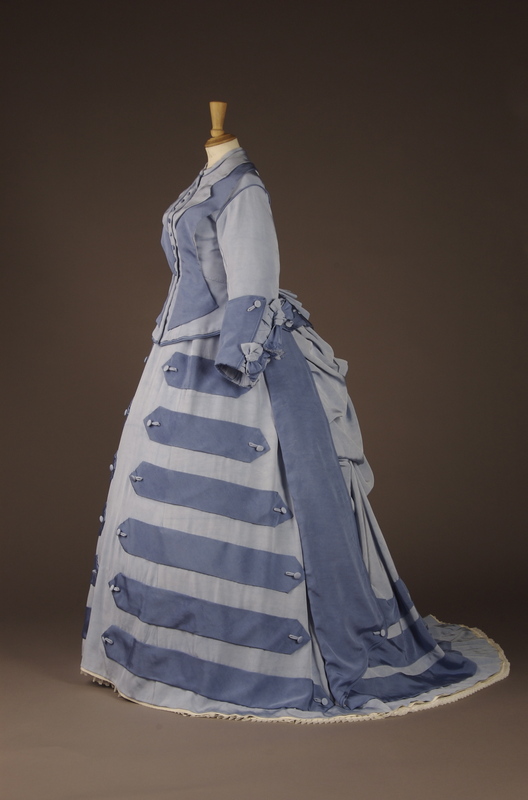 If you are a costume student or costume enthusiast this is your opportunity to showcase your pattern cutting, sewing and historical costume research skills.The deadline for this year’s applications is deadline 30th May 2014. Connoisseur’s visits are available to book for Costume Society Members. They offer unique 'behind the scenes' visits to exhibitions, collections and specialist places of interest in small groups. We have some fantastic visits planned for 2014 and details will be added to our 'What's on' page soon.